When choosing what way is best to cool your home on those hot summer days, it can be a bit hard to figure out which is right for you. You generally have a choice between central air cooling or using window units. Which one is better is better for you? 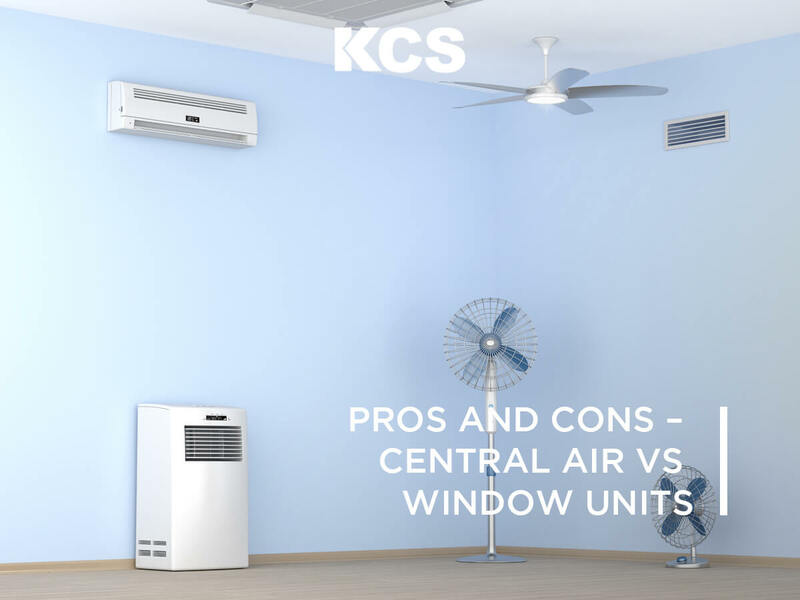 Here are some pros and cons of central air vs. using window units. Efficiency and Features – A window air conditioner just won’t have the amazing features of a central air conditioner, and won’t be able to provide air filtration to the extent that a central air conditioner will (important if you have asthma or bad allergies). Even Room Temperatures – A window air conditioner will be frosty near the unit, but might have warm spots on the other side of the room. That is because it will not circulate the air in your room as efficiently as a central AC unit. Whole-House Cooling – A central air conditioner will cool your whole house, whereas a window air conditioner will only cool the room it is installed in. They Are Expensive – Central air conditioners are a lot more expensive to install and run than a window AC unit. More on this later. They Are Expensive to Fix – You could buy a new window air conditioner for the price of an average central AC repair. They Are Inexpensive – Window air conditioners are a lot cheaper to buy and operate. Air Condition the Room You’re In – Window air conditioners only air condition the room that they are in, so you can have one in the bedroom, one in the main room, and only run the one that you need, saving energy. No Installation Cost – HVAC contractors like us are expensive, and you can’t install a central air conditioner by yourself. But, you can install a window AC by yourself! Filtration – Although window air conditioners are getting better at filtering the air, they just can’t compare to a central air conditioner. So, if you have asthma or allergies, central AC is far better. Hot Spots – Window air conditioners don’t circulate the air in your room as efficiently as a central AC unit, so you’ll have spots that are freezing, spots that are warm, and spots that are just right. 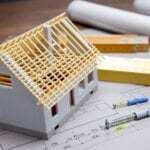 All factors being equal, most homeowners would choose to install central air conditioning over A/C window units. Yet there is one factor that is not equal, and it changes everything: cost. Central air conditioning is vastly more expensive to install than window units. If you need to have more than one room cooled, window units can also be expensive depending on how many you will need. If you have 30 or fewer days each year where you need cooling, it is economically wise to install window units rather than central air. However, if you have a large house with many rooms, and you want all or most of these rooms to be climate-controlled, we would recommend installing central air, even if you are below that 30-day limit. With those factors in mind, you can decide which of these will be the best for you and your family.